The Macon County Park Board of Directors are volunteers that are appointed by the Macon County Commission. Each director is appointed to represent an area in Macon County and/or an organization within the County that has an interest in how the Park buildings and grounds are to be utilized. 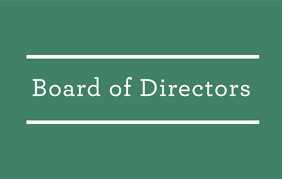 Board Meetings are held on the 1st Thursday of each month at 7:00 p.m. at the Macon County Expo Center located on the Macon County Park grounds.